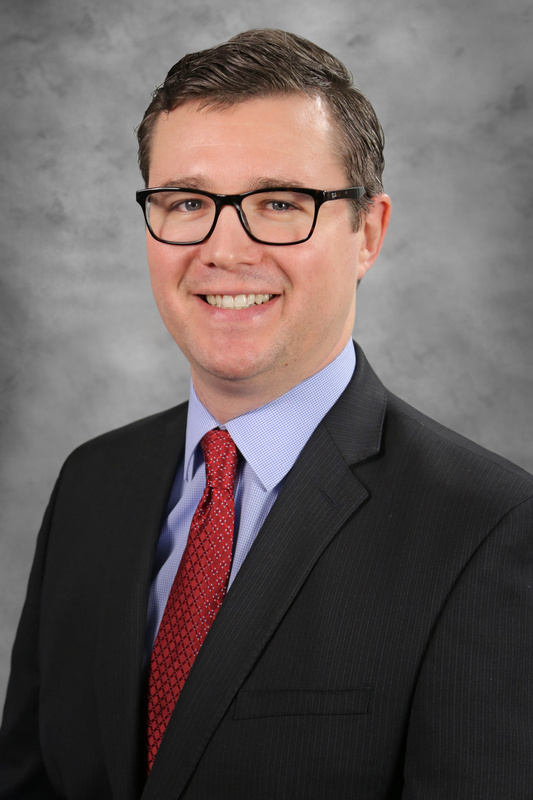 KLR is excited to announce Andrew Hayes’ promotion to Partner of the Firm. Andy works closely with private equity firms and private equity backed companies, healthcare, manufacturers and technology companies. Andy is an active member of the Association for Corporate Growth (ACG), a member of the American Institute of Certified Public Accountants (AICPA) and the Rhode Island Society of Certified Public Accountants (RISCPA).